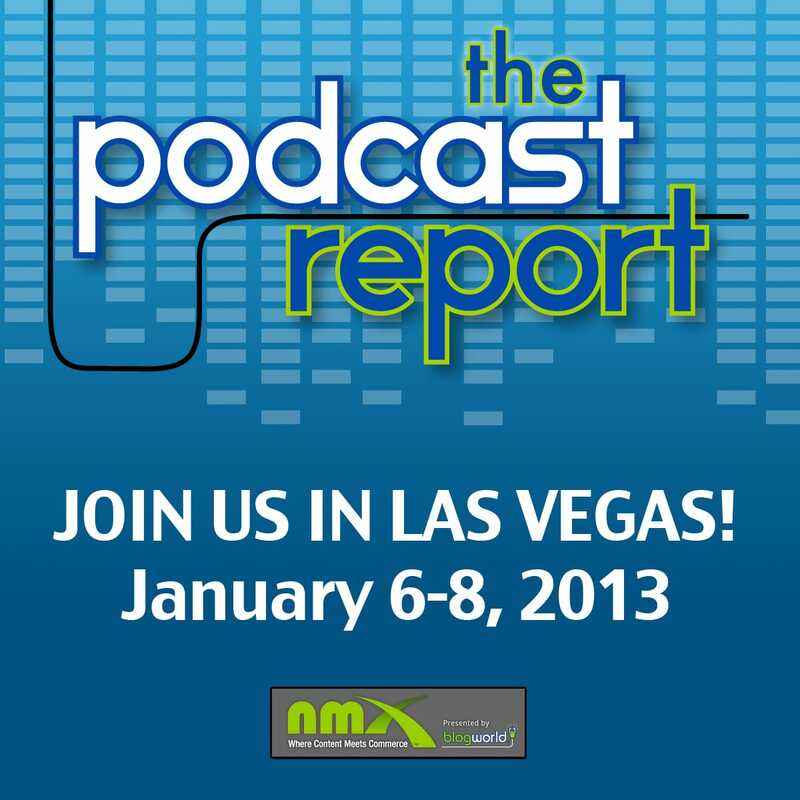 In this episode, we talk with Scott Sigler. Scott is one of the early pioneers in the world of podcasting. In 2005, as an aspiring author, he saw an opportunity with podcasting to share the stories that he wrote and to build an online following around those stories. Determined to prove himself to publishing companies, he put every word of his novel into podcast form, giving it away for free, before ever printing a single copy. 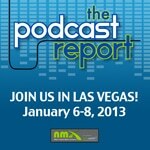 In this episode, we talk with Scott about how he first discovered podcasting, how that led to the ability to become an author as his full-time career, and what he will be speaking about at NMX in just over four weeks from today.